The countdown is on until Cyber Monday! 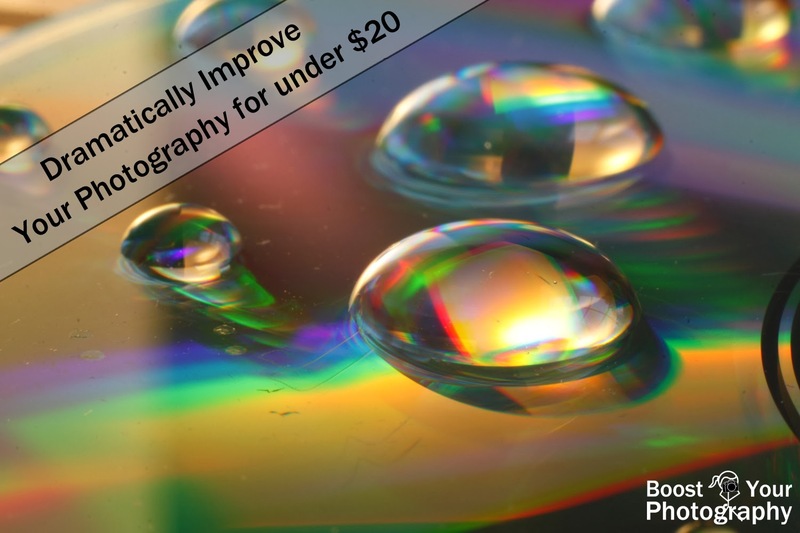 Email subscribers to Boost Your Photography should check their inboxes early for a special Cyber Monday deal ... ! 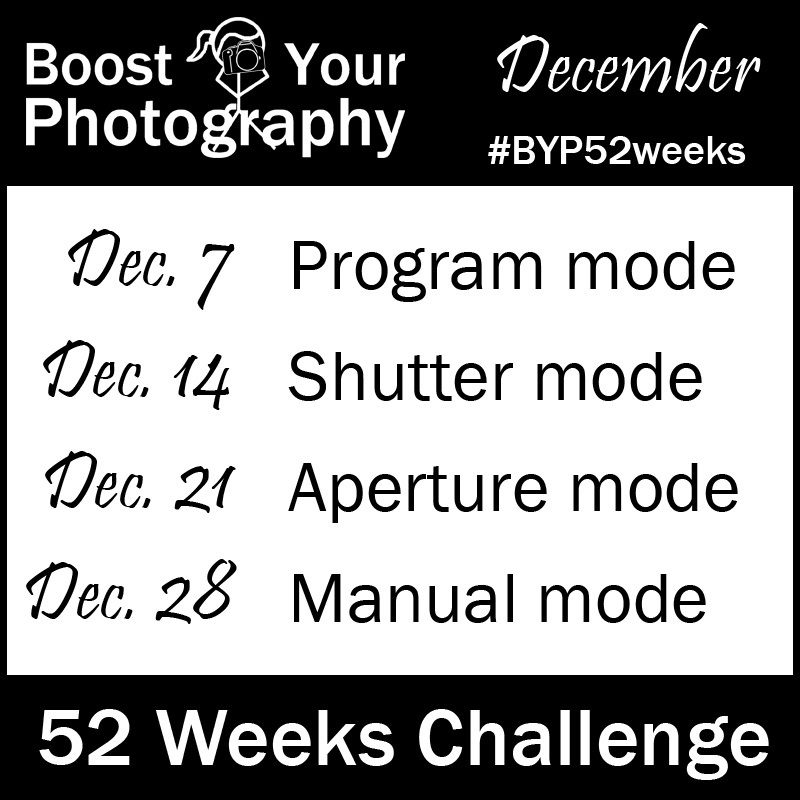 Next month we will be paying attention to our shooting modes for the Boost Your Photography 52 Weeks Challenge. Join us to think about which mode you choose to shoot in and why. 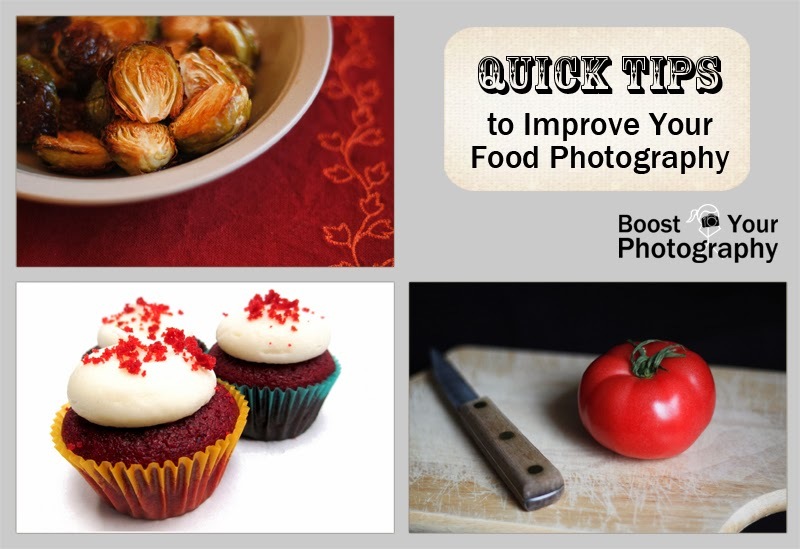 Fall Photography Round Up. 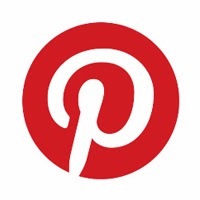 Catch up on three months worth of great posts in one place. The fall roundup has got you covered!